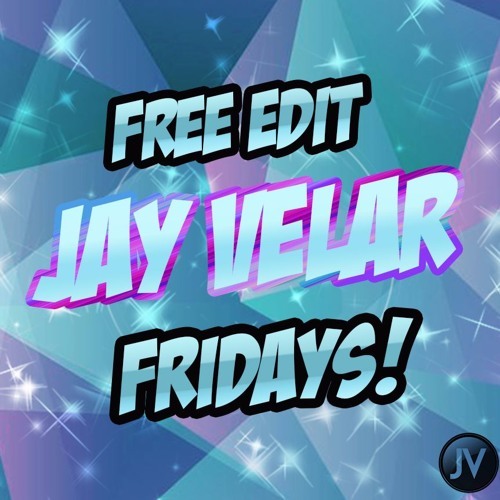 In an industry constantly changing and demanding more, few Disc Jockeys have consistently been able to adapt and push conventional limits, better then Jay Velar. Jay's journey began when he first witnessed the complex art of turntablism. He knew right then that he had found his calling. It was this passion that drove him to spend hours locked away perfecting his craft and striving to reach new creative limits. A veteran to the decks, with almost ten years of experience, this DJ and producer can boast more accomplishments then most will in their entire career. With thousands of followers and millions having heard his music, he has emerged as one of the East Coast's hardest working DJs and is responsible for some of the leading remixes played in night clubs today. Aiming to set himself apart from others early in his career, he began producing mash-ups and remixes. Within a year, he found himself alongside some of the most recognized names in the industry when he was asked to join Crooklynclan.net; the #1 remix site in the world for DJs. In late 2011, he was enlisted by DJ Kontrol and Lil Jon himself to remix their single, "Get Naked." This collaboration resulted in a charting hit on Beatport.com, reaffirming his hit making abilities. Not satisfied with only being a distinguished remix artist, Jay continued to push creative boundaries and made the shift to producing original music. In 2014, he released his first original production, "Get Up", via Digital Empire records. The song went on to become a top seller on the world renowned Beatport.com. Promptly following the success of "Get Up", he was approached by Arkade Records to release his follow up single, "Surge." The single was backed and premiered by EDM.com, receiving support from some of the most acclaimed names in the industry. While simultaneously selling thousands of digital records, producing floor-filling remixes, and crafting crowd-pleasing singles, Jay continues to be a full time working DJ; performing weekly at an array of venues on the East Coast. Unlike most, he has struck a blance between being a top DJ and producing distinguished club anthems. Despite his love for the studio, there is no place this artist feels more comfortable, than behind a pair of Technics. In a day and age, where the term "DJ" is loosely applied to anyone who can play a song, few like Jay can seamlessly bridge the gap between genres and react to the vibe of a room. Jay recognizes his job as a DJ is not only to introduce new music, but also to rely on time tested favorites, playing them differently than anything the listener has heard before.